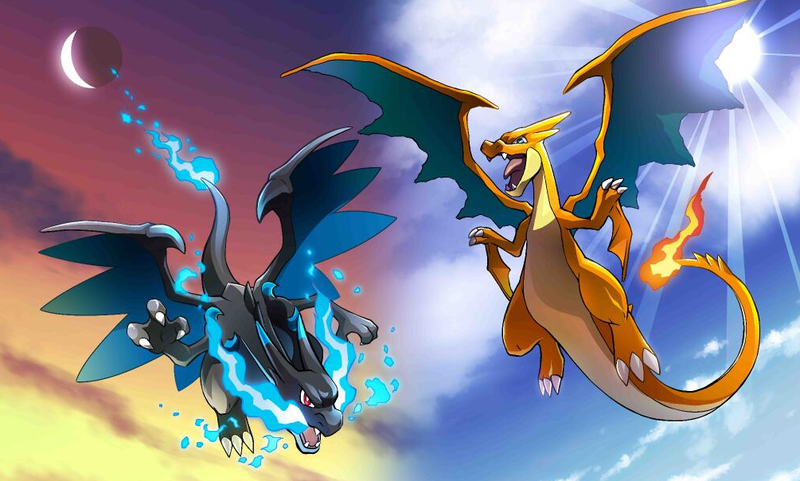 Primal Reversion won't be the only type of evolution featured in Pokémon Omega Ruby and Alpha Sapphire—we'll also be seeing some new mega Pokémon. Obviously, if you don't want to be spoiled on what these megas are, you should probably stop reading now! According to Anime News Network, the newest issue of Japanese magazine CoroCoro showcases mega Metagross, a Pokémon that we can expect the Elite Four champion to have. Mega Metagross evolves via a Mega brooch. According to Pokémon news website Serebii, the issue says the remake's version of Hoenn has different Pokémon than the games originally released in 2003—so Mega Metagross may not be the only surprise we find when playing. EDIT: we've already seen Mega Sableye, along with the megas for the other starters. And yes, there's already fan-art—like this one, drawn by jellojolteon2000. I'm not sure how I feel about the big, uh, horn, but hey. I'm happy Metagross gets a mega, either way.